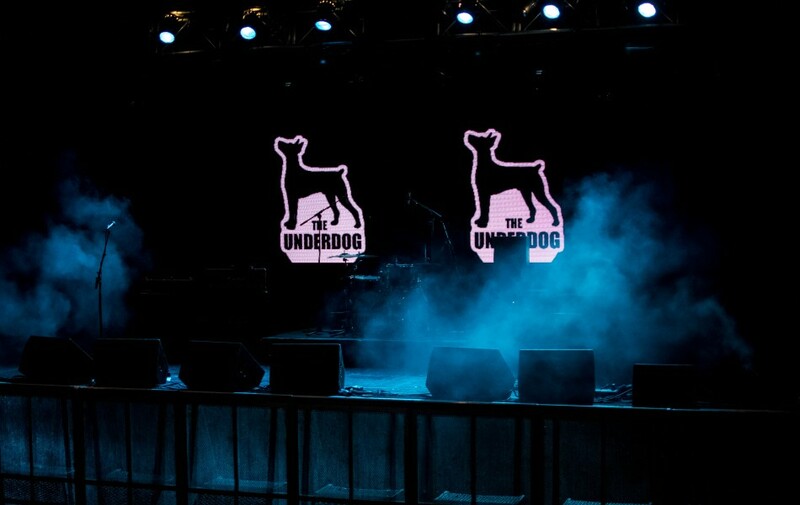 If you’re a regular gig goer here in Bristol, chances are you’ve already come across The Underdog, which is the city’s biggest independent battle of the battles competition. Returning for its third year, the competition has seen 60 local bands compete for the grand cash prize of £1,000, as well as a range of competition prizes – including studio time, an on-location photoshoot and southwest-wide poster promotion. The Underdog launched in 2015 which saw progressive metal four-piece Myst win the grand prize money, while folk/rock group Imprints won the competition in 2016. This year has seen over 30 bands take park in the auditions with 12 progressing through to the semi finals earlier this month. Now they’ve reached the grand final which will take place at the O2 Academy on 2nd September featuring 6 finalists – The Fumes, Loralie, Liquid State, Madcap, Type and Underground Frets. The Underdog is also welcoming back last year’s winners Imprints who headline the main event. 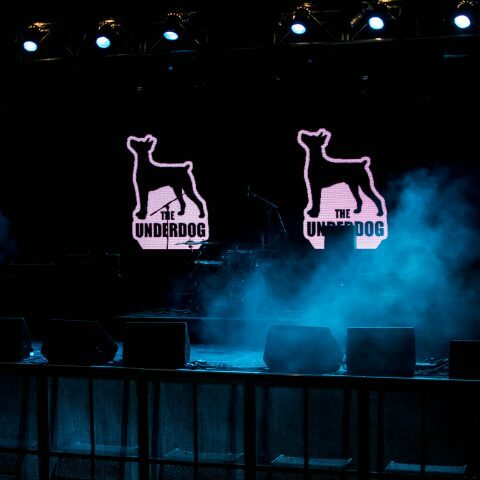 “I’m really excited to relaunch The Underdog for its third year. We’ve tweaked the format for this year but we’re maintaining the ethos we’ve always had since this event was just a concept. We’re super excited to announce that we’ll be taking part as guest judges in the grand final, so we hope so see as many of you there as possible to cheer on the finalists. Tickets and event details are available here.